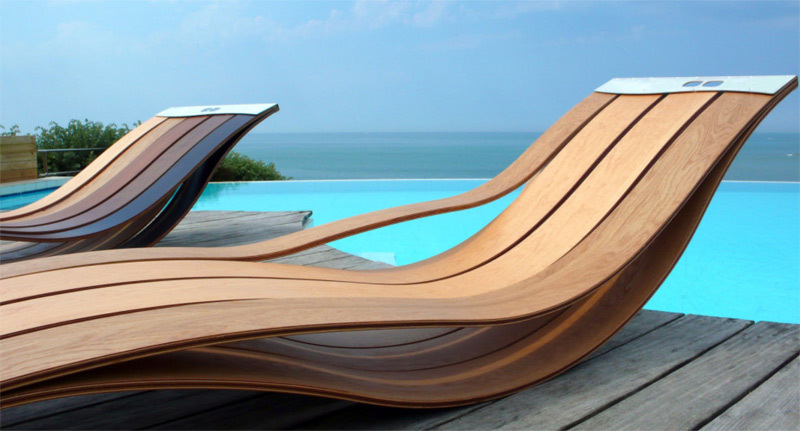 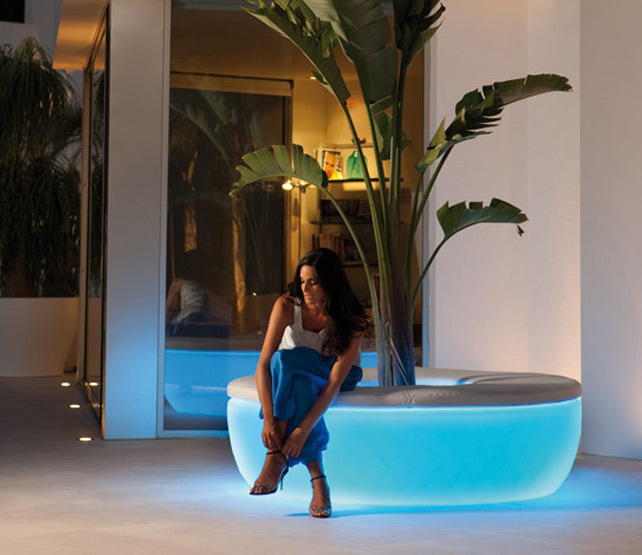 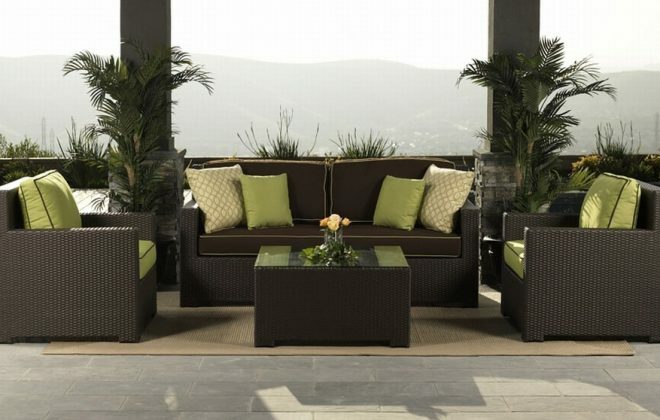 The Flow lounge by Cane Line with its trendy open weave is the newest item for the 2010 season. 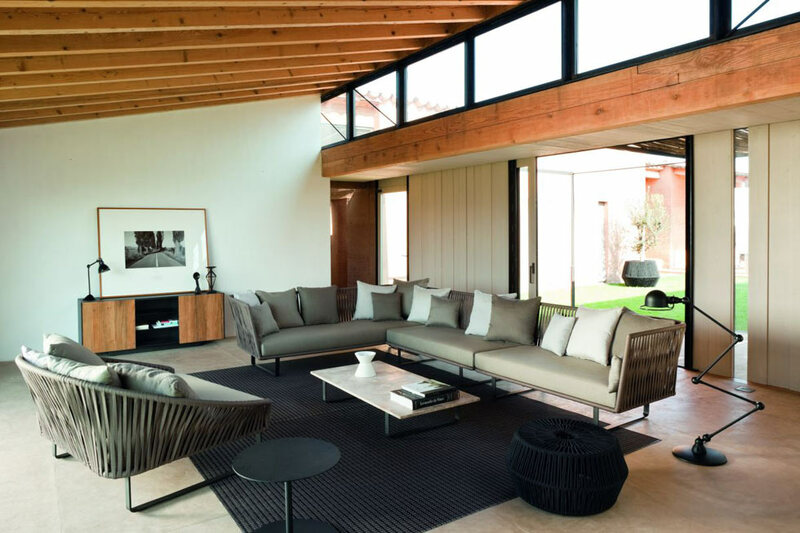 The modular sofa group can be arranged and adapted in various settings. 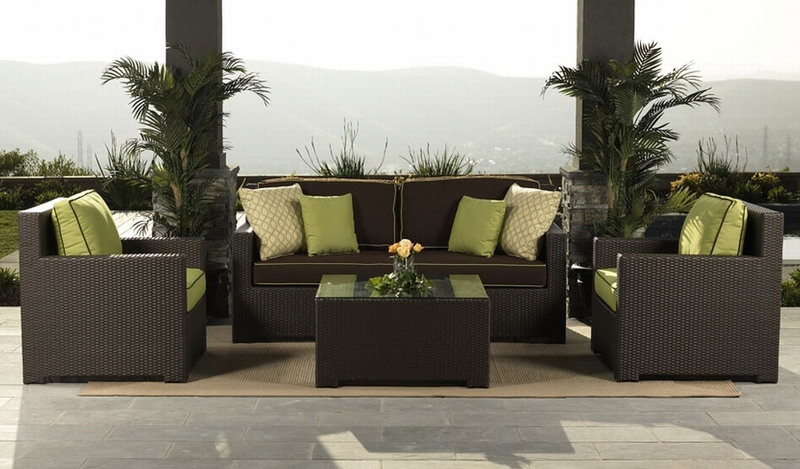 The new graphite weave is extremely versatile, combined with plenty of snow white cushions for a warm natural look or with silver cushions to enhance an urban, sleek feel. 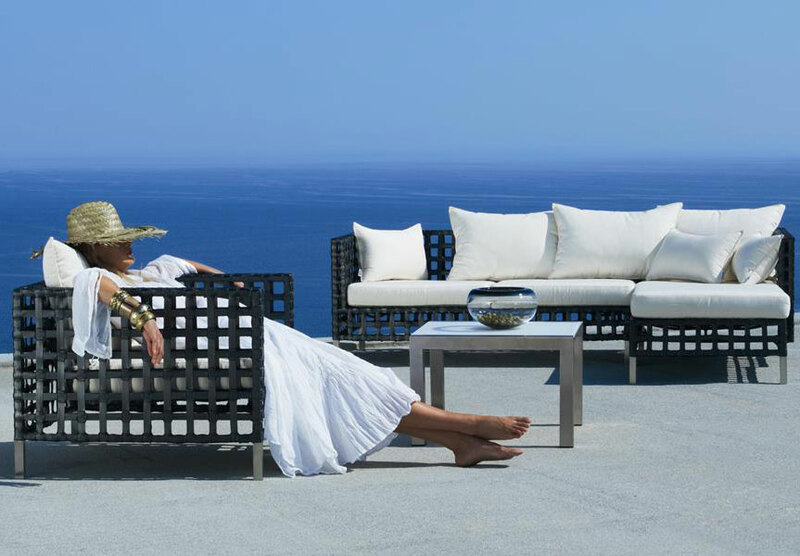 The Bitta Collection by Rodolfo Dordoni is a modern patio furniture collection from Kettal that features superior quality and looks. 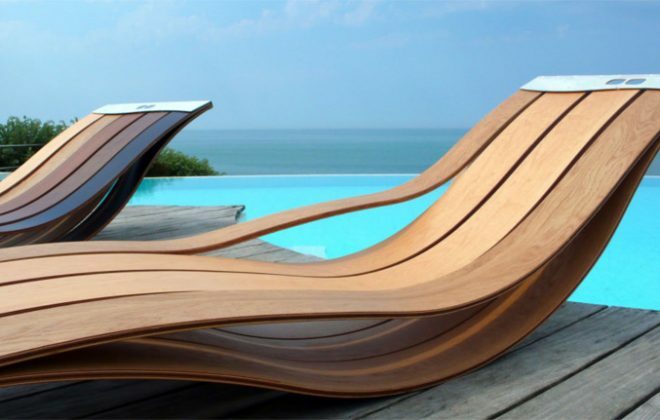 This collection is characterized by a combination of aluminum frames, braided seats and thick and comfortable cushions. 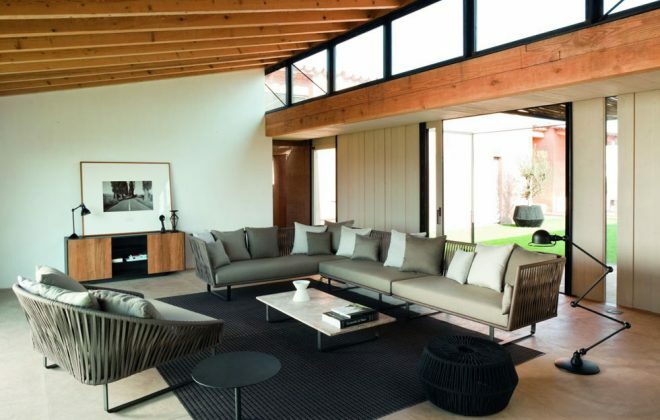 Table tops are teak and stone which complement its modern looks.